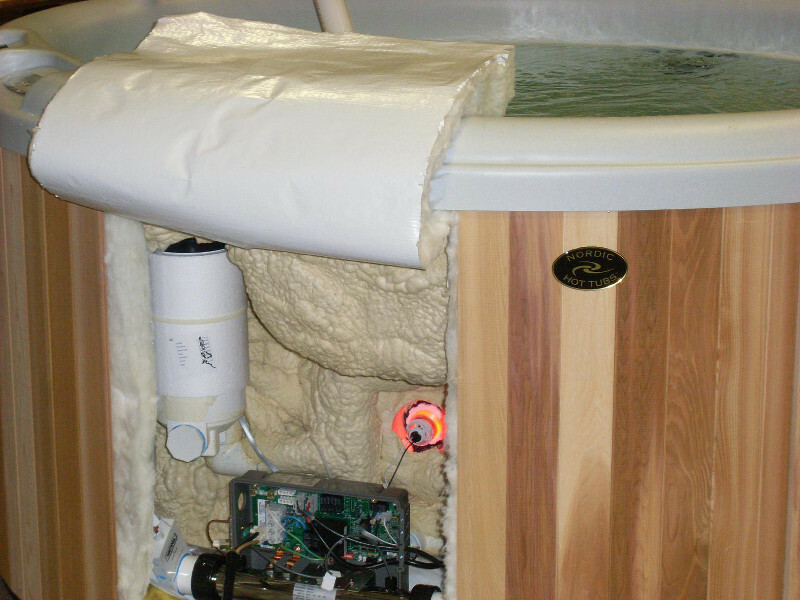 Powerful jets provide invigorating hydrotherapy to tense areas of the body. 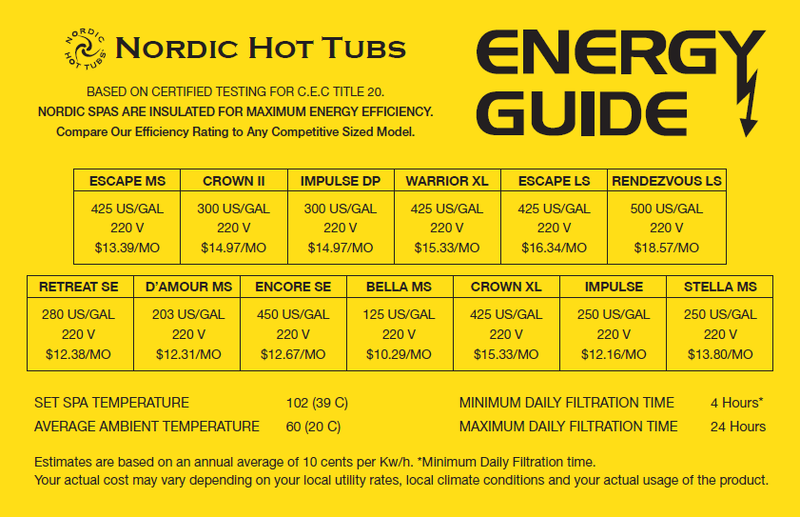 Plus, Nordic’s exclusive dual-therapy system (DTS™) offers gentler, whole-body therapy to complement these traditional, more targeted jets. 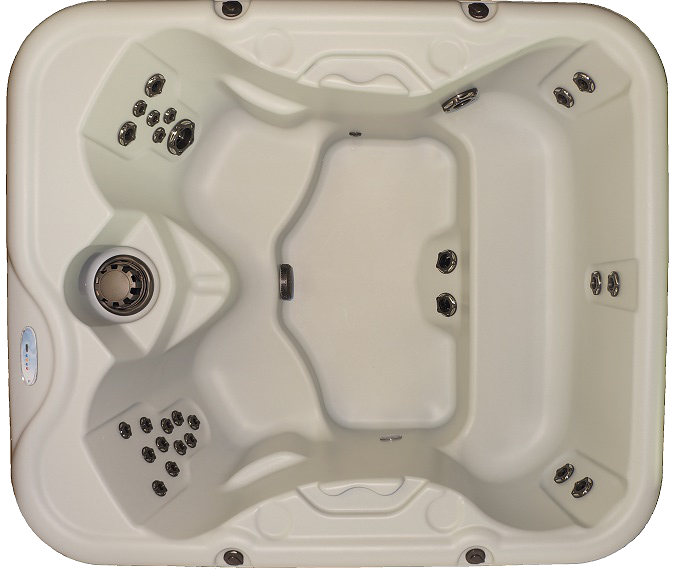 The versatile bench seat can be used as full body massage from the Whirlpool Jet.